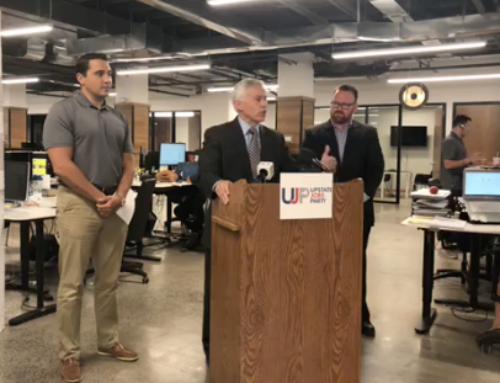 Syracuse, N.Y – Ben Walsh, the independent candidate for Mayor of the City of Syracuse, announced today he has received the exclusive endorsement of the Upstate Jobs Party. 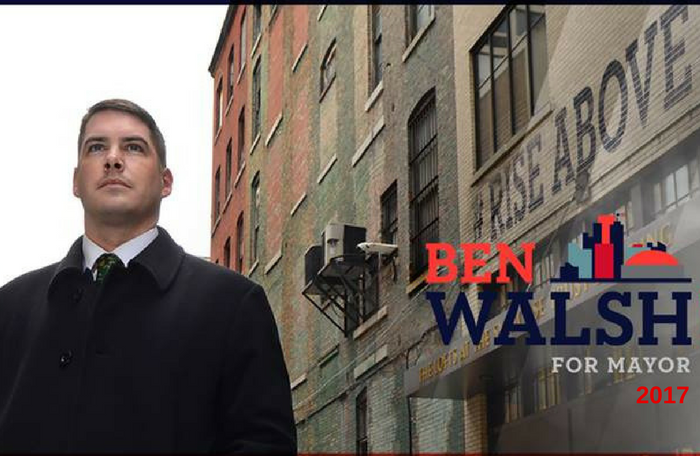 Ben Walsh is the only candidate running for Mayor of the City of Syracuse. Putting aside partisan and personal politics, Ben has been a leader in some of the most transformational projects in Syracuse’s recent history. Ben’s experience in the public, provide, and non-profit sectors has earned him a reputation as a pragmatic and collaborative leaders who brings the right people together to get the job done. The Upstate Jobs Party (UJP) is a movement about breathing new life into the American Dream. Borne from decades of failed governance and broken promises of politicians saying they will create jobs, the Upstate Jobs Party is committed to keeping our best and brightest here at home. 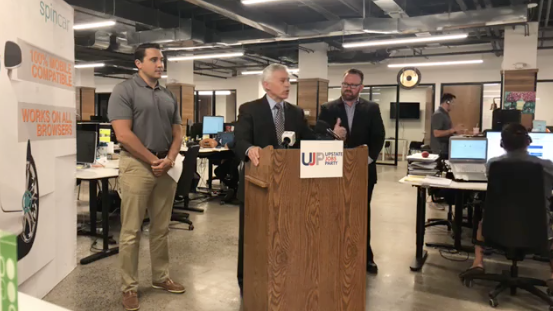 The Upstate Jobs Party key issues reinforces our belied that people, not government, create the private sector jobs we must have to restore economic vitality to our region. 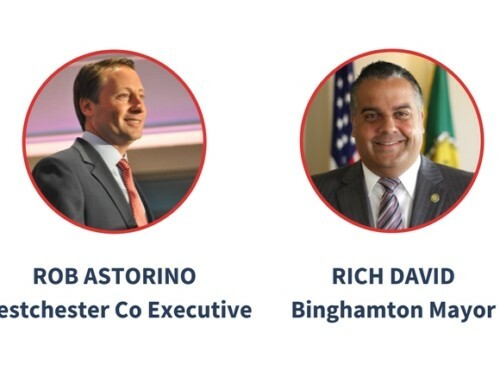 Toward achieving those ends, the Upstate Jobs Party is committed to these 5 Issues.